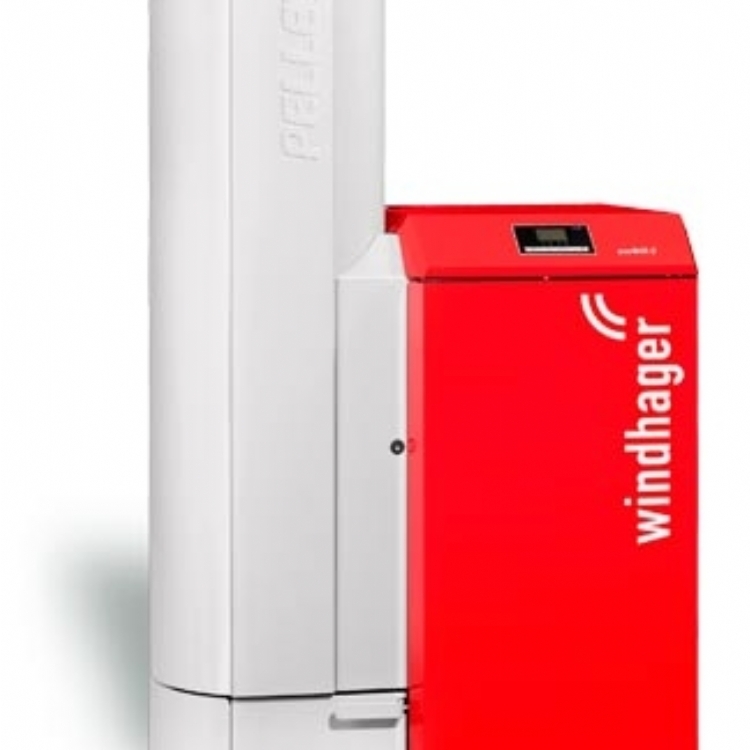 Kernow Fires are suppliers of the Windhager BioWIN Excel in Cornwall. 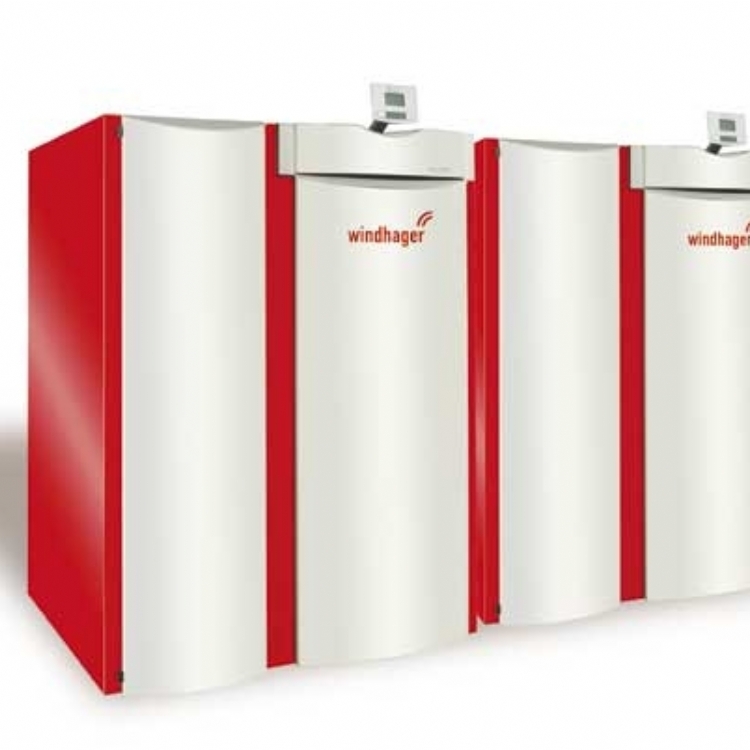 BioWIN Excel a high output, high efficiency wood pellet boiler with a small footprint. 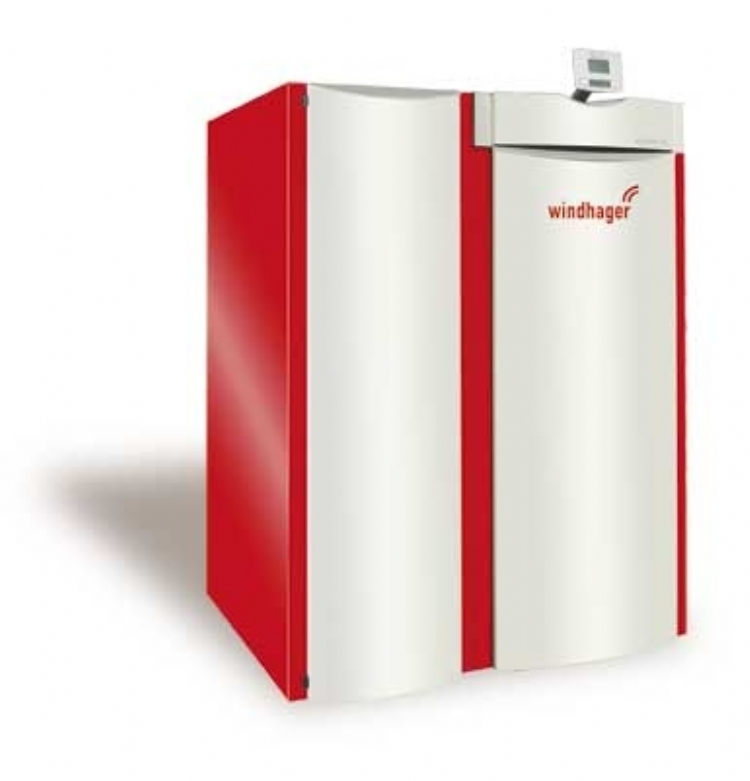 The compact design of the BioWIN Excel means it can be installed in the smallest boiler rooms. Once in operation the BioWIN Excel is fully automated so that you can "Switch on and forget". As this product is powered with renewable energy the renewable heat incentive (RHI) is available for this product. Please contact us for more details.